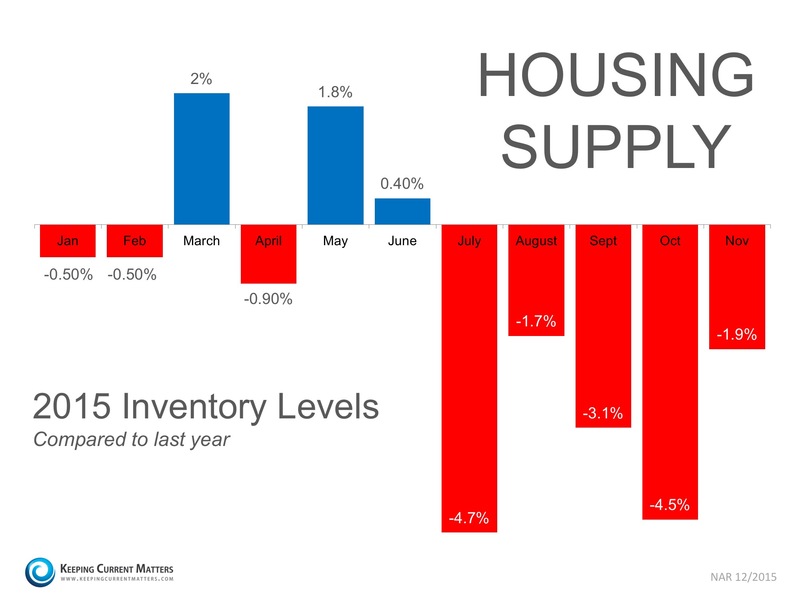 Housing inventory remains low in most markets. 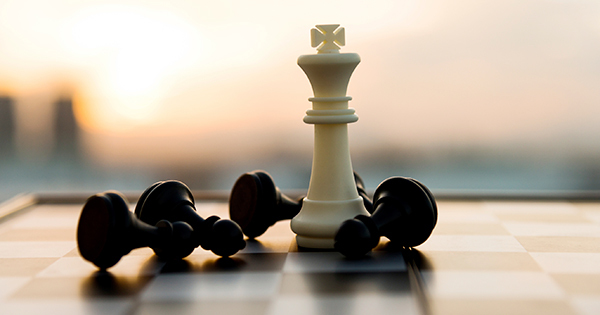 Get a jump start on competing sellers by beating them to the market. Not sure what your home is worth? Call me and we will run through the numbers! Categories: housing market, real estate, selling a home, Uncategorized | Tags: 2016 housing market, @properties, grayslake real estate, green oaks homes, gurnee real estate, housing inventory, housing market, lake county illinois real estate, libertyville homes, mundelein homes, real estate, sellers market, selling my home, spring housing market, terri & kieron team, terri and kieron team, vernon hills real estate | Permalink. Is the lack of a sizable down payment holding you back from buying a home? Don’t let it! How long have you lived in your home? The average has risen from 6 years to 10. Is it time to move?